In this Easy Rider MotorcycleTour, you will discover historic areas and enjoy an unforgettable ride on Ho Chi Minh trail. 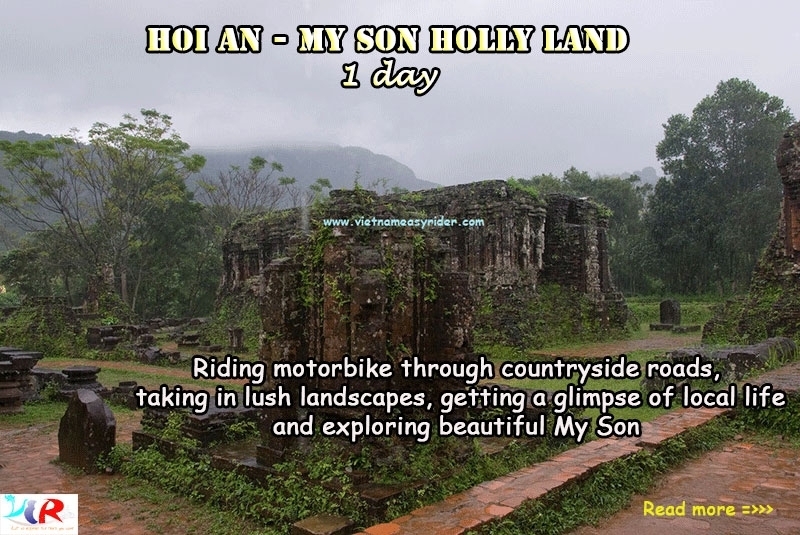 Delve into the heart of central Vietnam with this 2 day Hoian/Danang Motorcycle Tour. We set off from Hoi An this morning on what promises to be an unforgettable voyage of rugged roads, rustic villages and stunning highlands. Pack your sense of adventure and leave behind those preconceived notions of touristy villages: this Motorbike journey is the real deal. With the wind in your hair, we zip through the Hoi An countryside to Marble Mountain where the thrill-lovers among us can opt for an abseiling adventure into Hell’s Cave. We then head west and climb our way into the mountains. This evening the Co Tu hosts you in their village, with accommodation provided in private traditional stilted houses and a dinner of delicious local specialties. 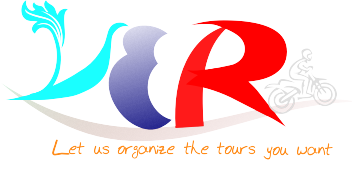 This Easy Rider Tour is an unforgettable experience that is sure to be a highlight of your Vietnam vacation. Day two of your Motorcycle Easy Rider Tour begins with breakfast in the village and a chance to watch the morning activities of the Co Tu. Bidding farewell to our hosts, its then back on the motorbikes to resume our adventure through the rugged highlands of Central Vietnam. This time we follow a new section of the Ho Chi Minh Trail toward the Lao border, crossing through lush rainforests and over mountain passes on roads perfectly suited to jeeps. Keep your camera handy as the views are certainly photo-worthy. Midday we take a break for a picnic lunch in the shade of a mountain waterfall. Take a swim in the cool waters or simply lay back and relax in the solitude. We then begin the last stretch of today’s jeep journey, descending down to Hue. But the adventure isn’t over yet. The landscape continues to change as we make our way to the flatlands, passing through A Shau valley- an area that played a key role during the American war- and then catching glimpses of the iconic Perfume River from the hills. We cruise into Hue’s centre in the late afternoon. * If you are an experienced rider (have license or not), you want to ride your own motorcycle(Self-riding), please let us know !